Meghan Markle seemed to show off a much bigger bump while she went for dinner during their royal tour, but turns out there's a reason why. 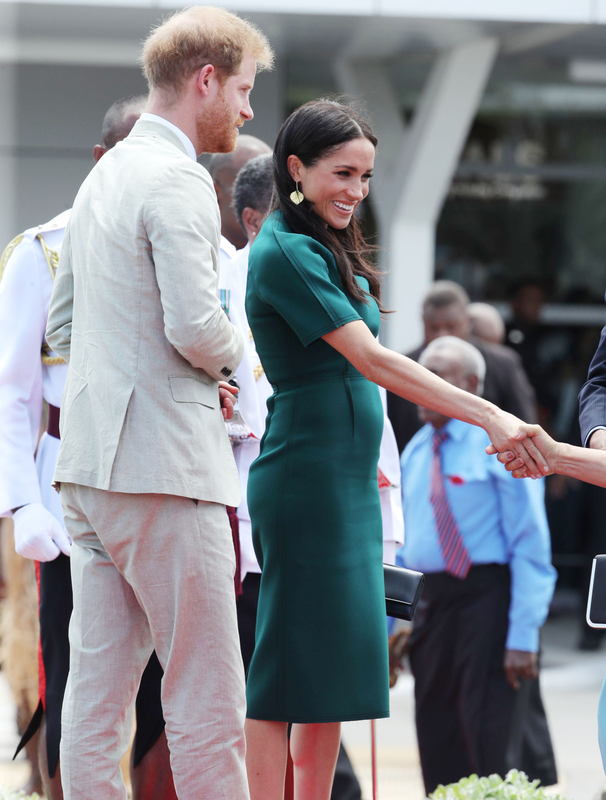 The expectant mum has been looking flawless in every engagement with husband Prince Harry during their royal tour, but royal fans spotted one very odd detail about Meghan’s bump. 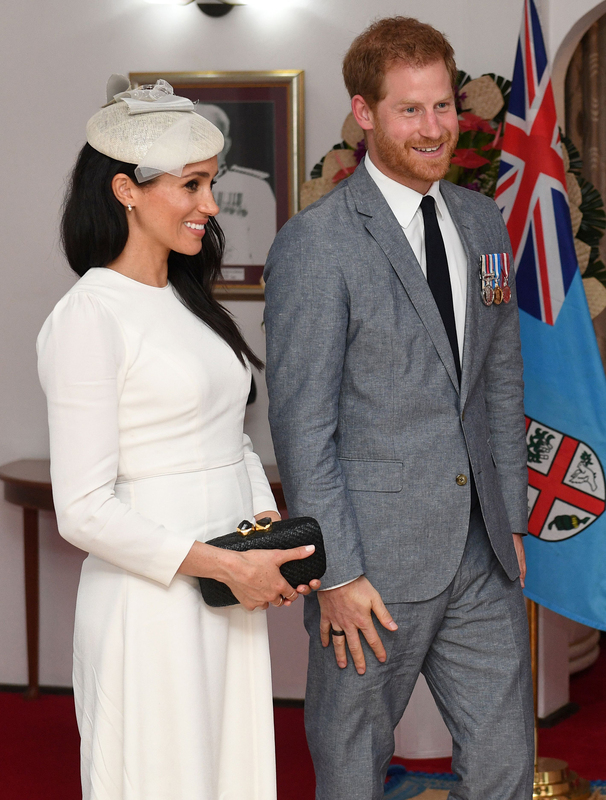 While her pregnancy could have easily been missed when the pair touched down in Fiji and she was wearing a white dress, the bump was a lot more noticeable by evening time, when Harry and Meghan had an official dinner and she looked gorgeous in a blue evening gown. Emily Andrews, the Sun’s royal correspondent, also said on Twitter: ‘I also note that Meghan’s baby bump is getting bigger by the day! I swear it was not this big last week! Another fan went as far as saying Meghan’s bump size could mean she’s expecting twins: ‘Not to push my luck, but Meghan’s bump is getting bigger by the day…could it be, dare I say, twins? #DoubleTrouble’. 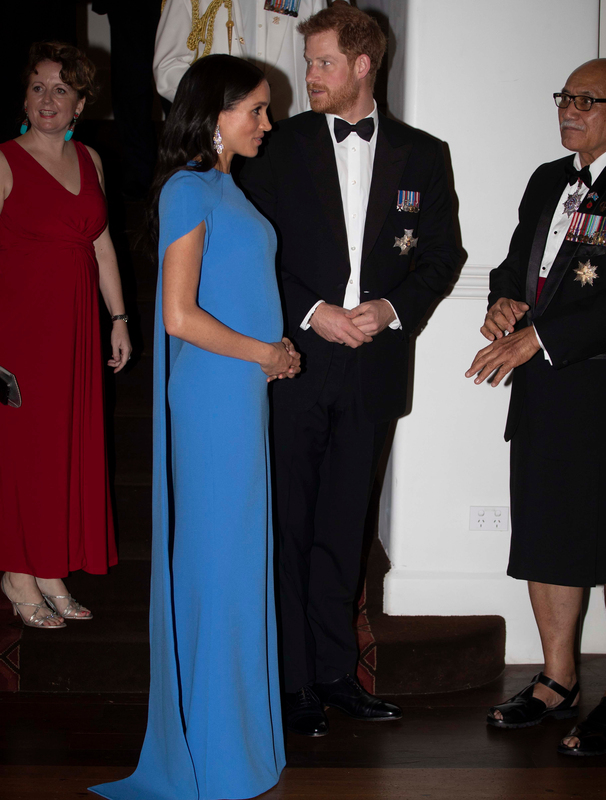 However, there’s a reason why the Duchess’ bump looks a lot bigger in the evening. Speaking to Trimester Talk, doula Susannah Birch explained that this could be down to abdominal muscles being exhausted from holding the bump.  Another expert also suggested that the difference in size could be down to common bloating and progesterone. In an interview with Mamamia, Melbourne-based obstetrician and gynaecologist Dr Joseph Sgroi said: ‘A lot of women will say that towards the end of the night they do feel a lot more bloated, and that bloating sensation is a combination of them obviously having eaten over the course of the day.